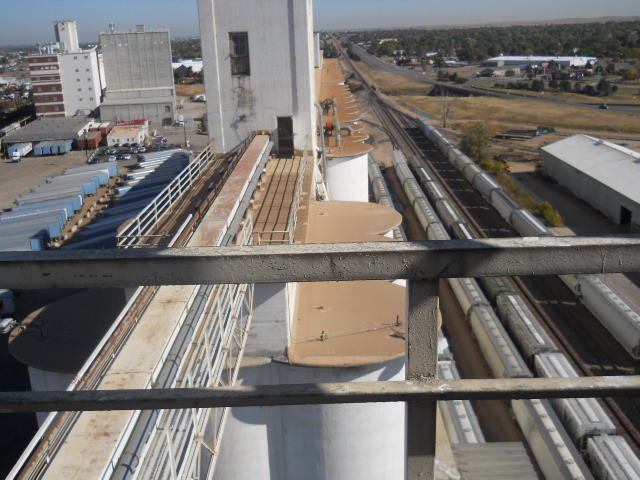 ﻿ Colorado Grain Elevators | Western Roofing, Inc. 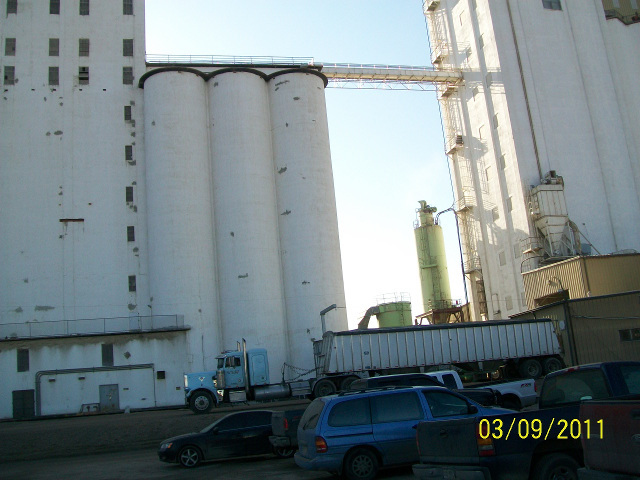 Grain elevators are everywhere in America. 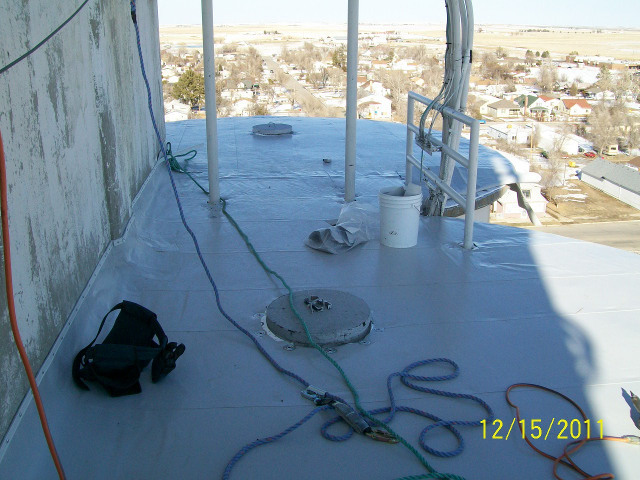 They are iconic, but people don’t think of them having a traditional roof. 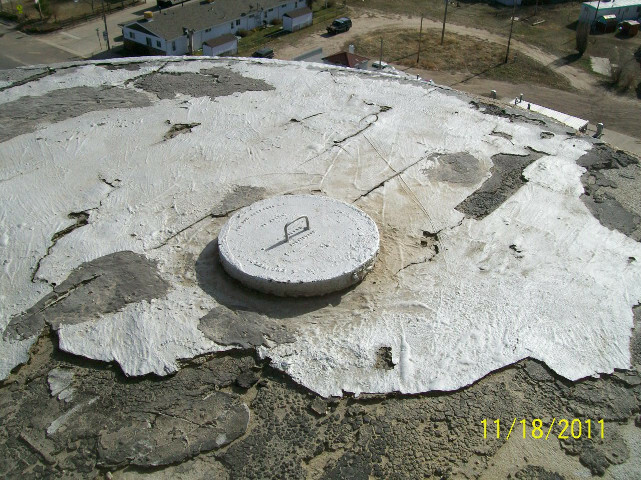 It’s the tall, cylindrical cement construction most people think of, but those materials can crack, and historically they’ve been sealed with tar, which is imperfect, because it is also subject to weather and erosion. 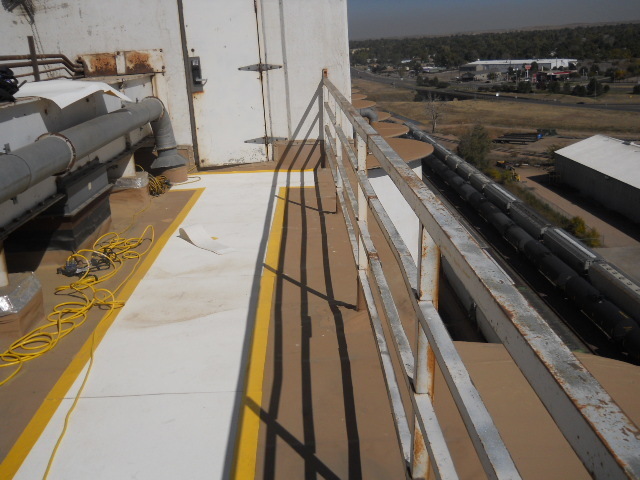 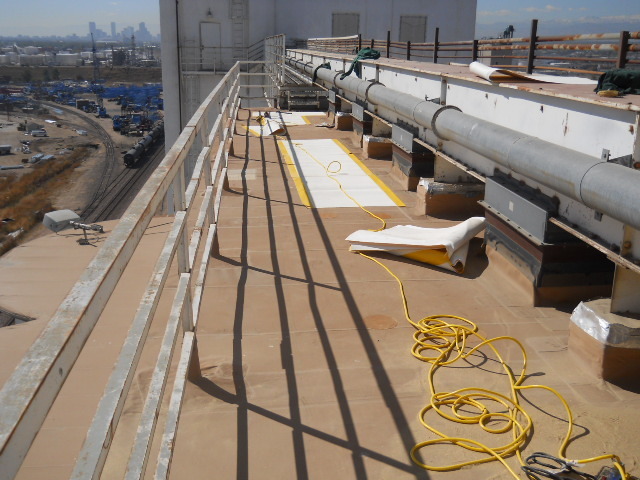 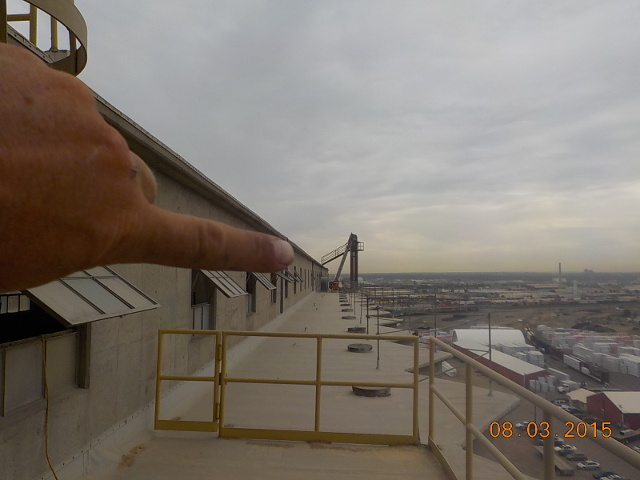 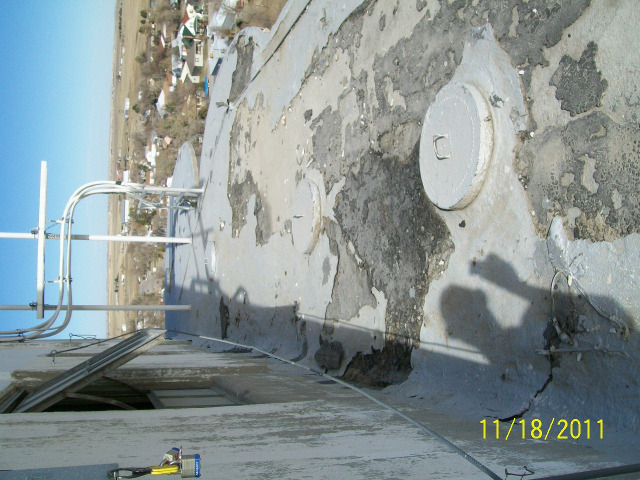 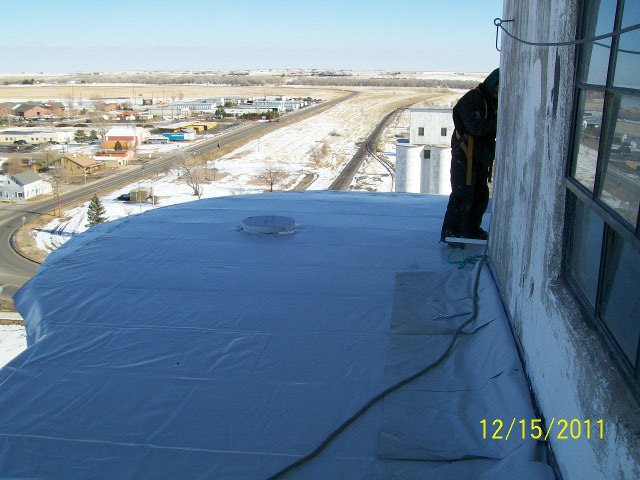 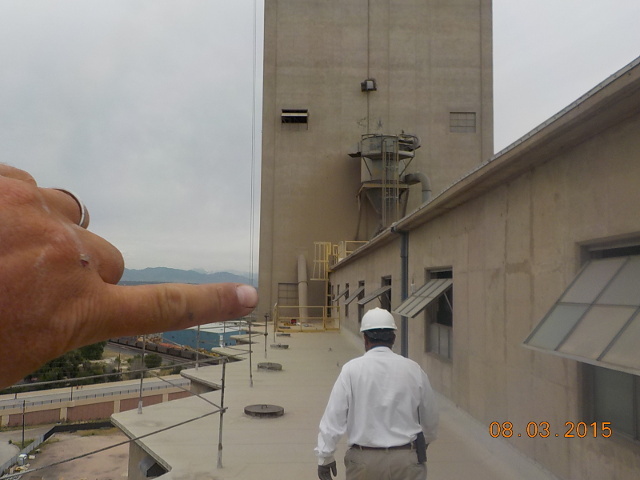 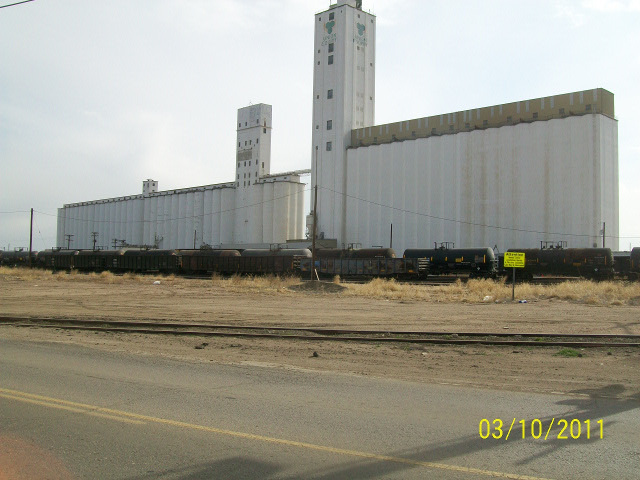 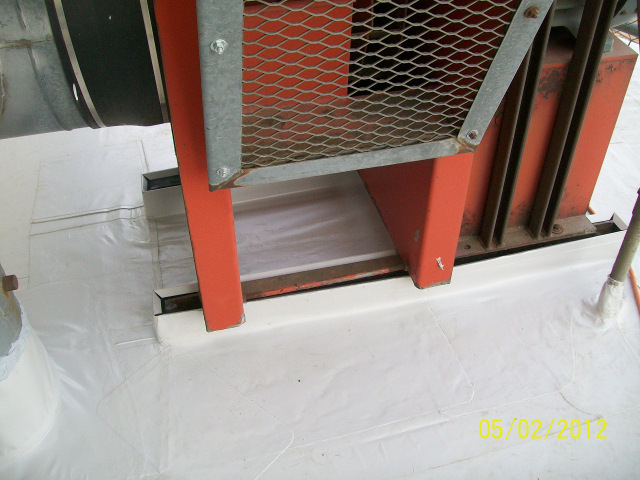 We were brought in to apply Duro-Last roofs to grain elevators in Colorado. 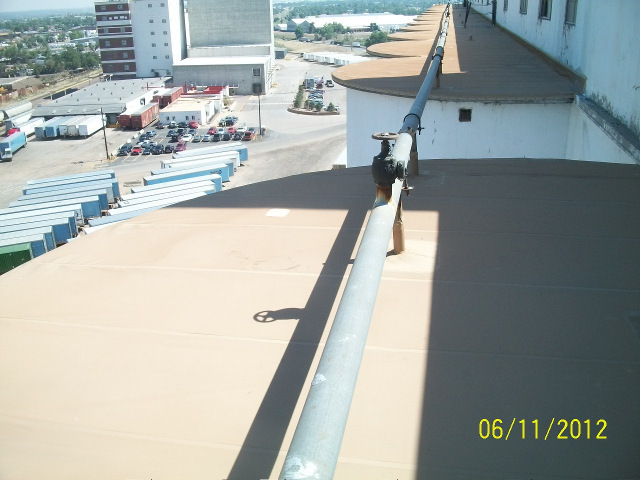 Because Duro-Last provides an edge to edge seal, capping the cement, it provides better rooftop water protection. 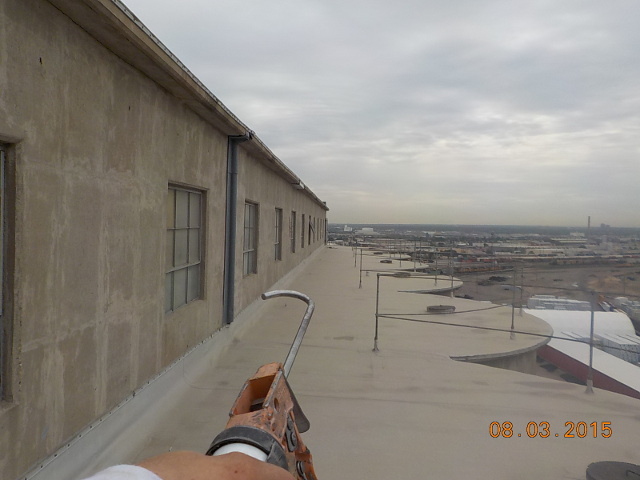 When water gets in, it can destroy an entire crop, and with a hail rated rooftop, we can provide the best protection for this kind of industrial application.